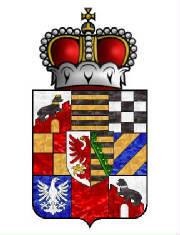 Anhalt-Bernburg was a principality of the Holy Roman Empire and a duchy of the German Confederation ruled by the House of Ascania with its residence at Bernburg in present-day Saxony-Anhalt. It emerged as a subdivision from Anhalt from 1252 to 1468 and again from 1603 until the re-unification in 1863. It was created in 1252, when the Principality of Anhalt was partitioned among the sons of Henry I into Anhalt-Aschersleben, Anhalt-Bernburg and Anhalt-Zerbst. 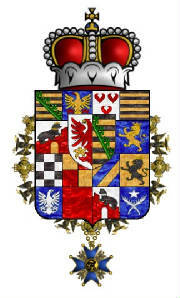 Bernburg was allotted to Henry's second son Bernhard I. When the line of Anhalt-Aschersleben became extinct in 1315, Prince Bernhard II of Anhalt-Bernburg claimed their territory, he could however not prevail against his cousin Albert, Bishop of Halberstadt. 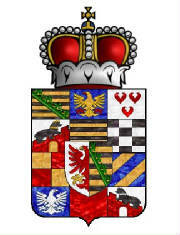 After the ruling family became extinct upon the death of Prince Bernhard VI in 1468, Anhalt-Bernburg was inherited by Prince George I of Anhalt-Dessau. With Anhalt-Dessau it was inherited by Prince Joachim Ernest of Anhalt-Zerbst in 1561, who unified all Anhalt lands under his rule in 1570. 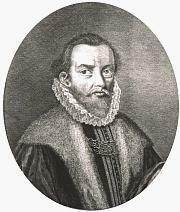 Re-united Anhalt was again divided in 1603 among Prince Joachim Ernest's sons into the lines of Anhalt-Dessau, Anhalt-Köthen, Anhalt-Plötzkau, Anhalt-Bernburg and Anhalt-Zerbst. 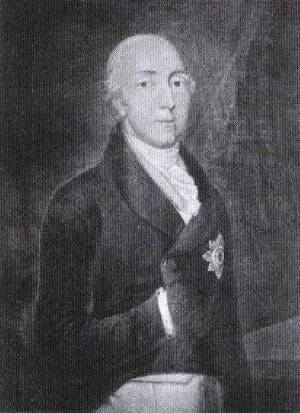 His second son Prince Christian I took his residence at Bernburg. 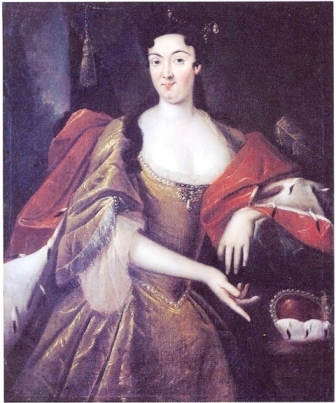 Christian's younger son Frederick established the separate Principality of Anhalt-Harzgerode in 1635, which existed until 1709. 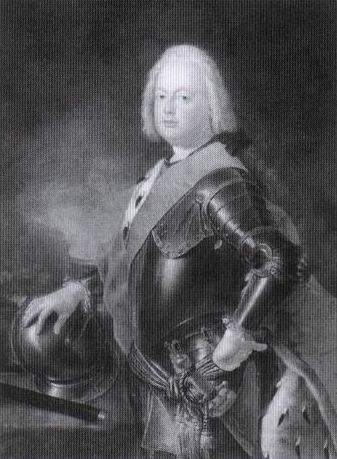 Prince Victor Amadeus of Anhalt-Bernburg inherited Anhalt-Plötzkau in 1665. 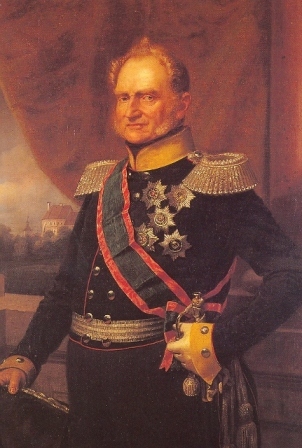 Upon his death in 1718 his lands were further divided and the Principality of Anhalt-Zeitz-Hoym was created for his second son Lebrecht, which was reunited with Anhalt-Bernburg in 1812. 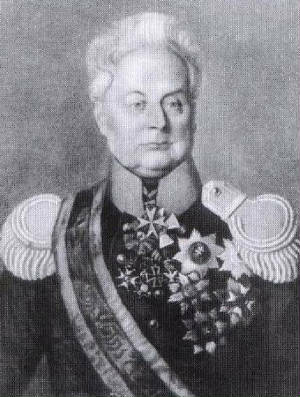 In 1803 Prince Alexius Frederick Christian of Anhalt-Bernburg was elevated to the rank of a duke by Emperor Francis II of Habsburg. 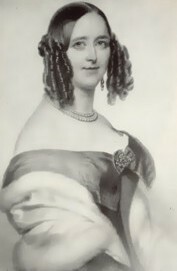 His son Duke Alexander Karl however died without issue in 1863, whereafter Anhalt-Bernburg was inherited by Duke Leopold IV of Anhalt-Dessau, re-uniting all Anhalt lands under his rule. 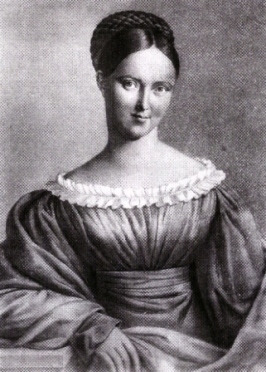 Anhalt-Köthen has existed on two separate occasions. The first state was created in 1396 when the Anhalt-Zerbst was partitioned between Anhalt-Dessau and Anhalt-Köthen. 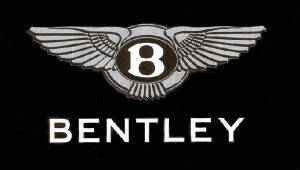 The first creation lasted until 1552 when it was inherited by Anhalt-Dessau. It was created for a second time in 1603 with the partition of Anhalt-Zerbst. 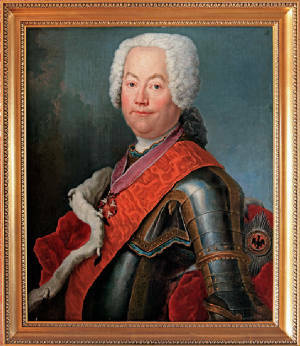 With the death of Prince Augustus Louis in 1774 the principality was split, with the new state of Anhalt-Pless being created. 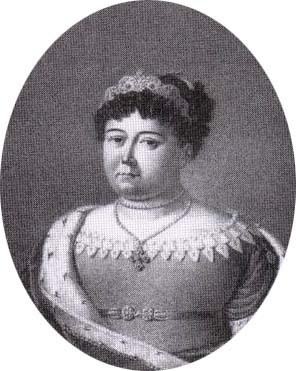 In 1806 Anhalt-Köthen was raised to a Duchy. 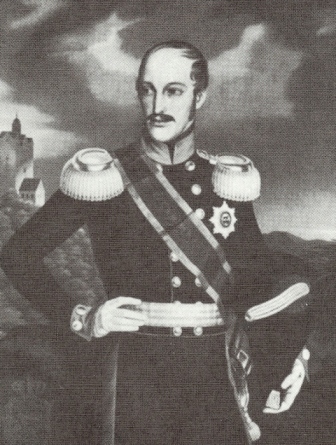 With the death of Duke Henry in 1847 the Anhalt-Köthen line became extinct and was inherited by the Duke of Anhalt-Dessau. Anhalt-Zerbst was a principality located in Germany. 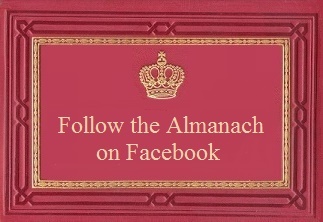 It was established for the first time in 1252 following the partition of the principality of Anhalt. The capital of the state was located at Zerbst. Anhalt-Zerbst ceased to exist in 1396 when it was partitioned between Anhalt-Dessau and Anhalt-Köthen. It was recreated in 1544 when Anhalt-Dessau was partitioned. The second incarnation lost a lot of territory in 1603 when it was partitioned for a second time with some of its territory being given to Anhalt-Dessau, Anhalt-Bernburg, Anhalt-Plötzkau and Anhalt-Köthen. Anhalt-Zerbst lost more of its territory in 1667 with Anhalt-Mühlingen and Anhalt-Dornburg being created. In 1796, the Principality of Anhalt-Zerbst came to an end with its territory being annexed by Anhalt-Dessau. Partitioned between Anhalt-Dessau and Anhalt-Köthen in 1396. Joachim Ernest 1551-1586 (co-regent, later sole ruler; he unified all the Anhalt lands); later, his sons divided again Anhalt.